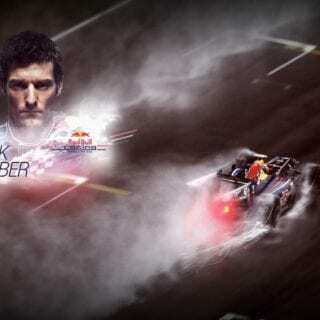 Mark Webber will reach his 200th F1 start this weekend in Bahrain at The Bahrain International Circuit with Red Bull Racing. 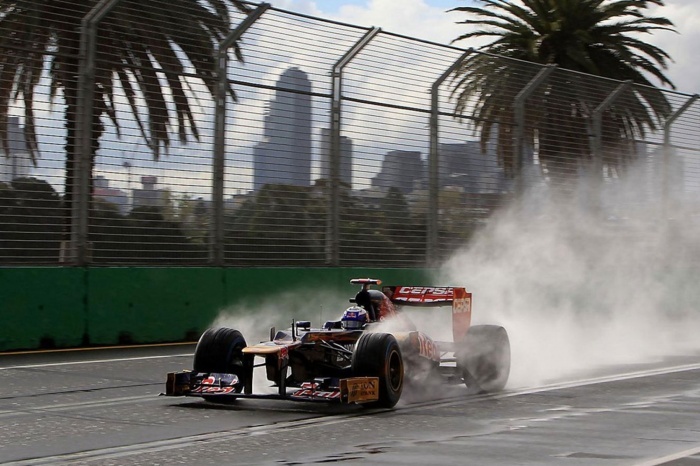 Take a look back at the Australian’s sensational career as he approaches his 200th Grand Prix. 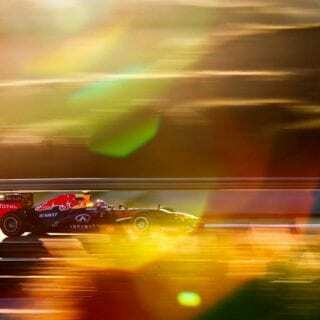 The Bahrain Grand Prix will mark a special milestone for one driver, when Mark Webber competes in his 200th Grand Prix. 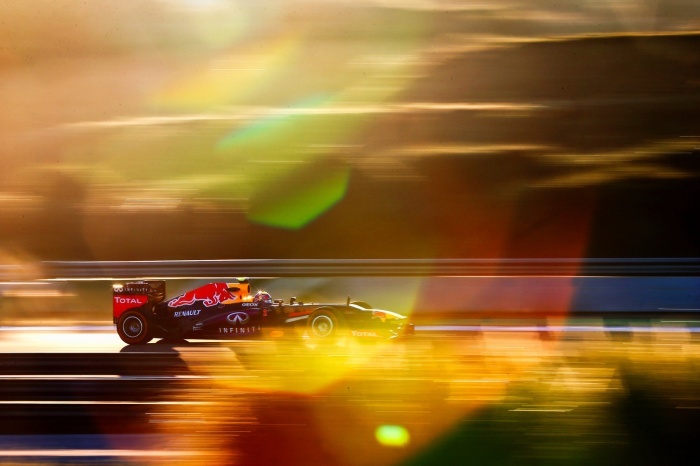 The Infiniti Red Bull Racing star has notched up nine victories, 11 poles, 35 podiums and of course has helped the team to collect three World Constructors Championships in the last three years. 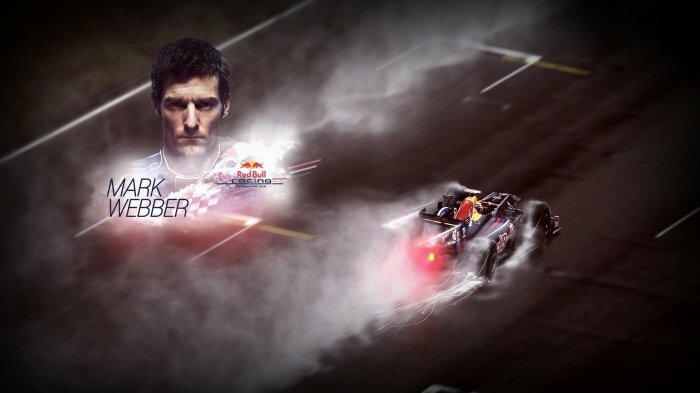 In this video Mark Webber reflects on his incredible career to date and we hear from the people who supported him on his journey to the top, which includes Red Bull Racing’s Christian Horner and Adrian Newey, former team mate David Coulthard and his former bosses Paul Stoddart and Sir Frank Williams. The Australian’s career started back in 2002 when he debuted in front of his home crowd in Melbourne. Mark Webber took a fairytale fifth place for the Minardi team, a success which saw him and team boss Paul Stoddart given their own podium celebration to the delight of the home crowd. It would be three years before his first official trip to the podium, when he finished third at the Monaco Grand Prix, a track which has become some what of a speciality for him. 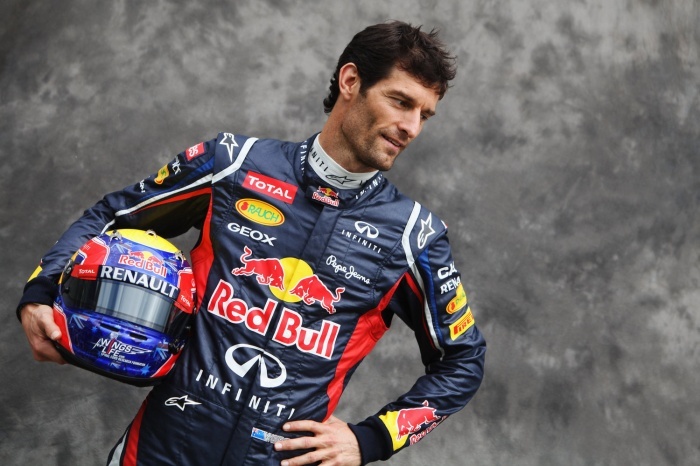 2009 was the year where all hard work of Mark Webber paid off, scoring his maiden victory at the Nurburgring in Germany and it wasn’t long before more wins followed, taking eight more including two at the famous Monaco Grand Prix, where he joined names like Juan Manuel Fangio, Niki Lauda and Fernando Alonso as two-time winners of the event. 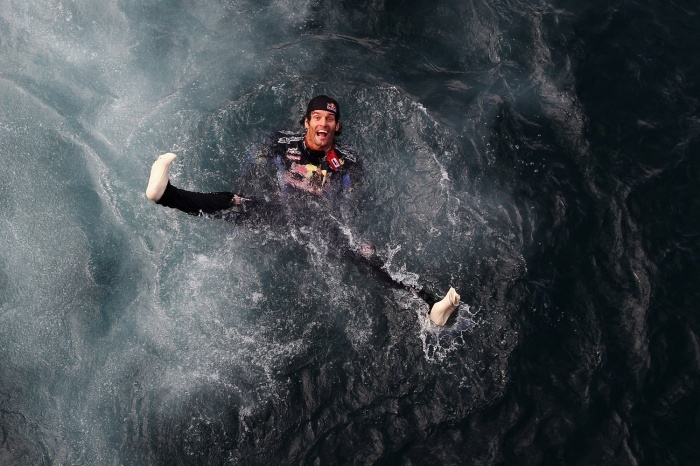 It was after a move to the UK in 1995 that racing in combination with Mark Webber really started to take off. 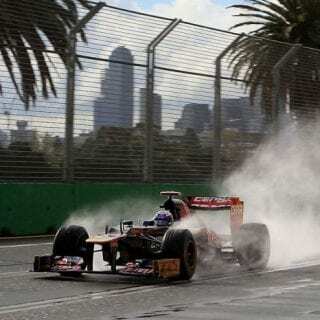 Having had numerous successes in his native Australia, the confident young driver knew that if he was to realise his F1 dreams, he needed to be closer to the action. A natural stepping stone was Formula 3000, and in partnership with a fellow Australian and future F1 team owner Paul Stoddart, Mark set about making his own mark in open-wheel championships. His talent was obvious from the start and the cool Australian showed remarkable speed and control, racking up a series of podium finishes and tweaking the interest of F1 alumni at the same time. Mark Webber first foray into F1 came soon after when he made his championship debut with Minardi in 2002, confidently scoring the team’s first points in three years. It was this achievement that led him to the door of the newly rejuvenated Jaguar Racing team, where he proved to be a consistent runner as their lead driver for two years. 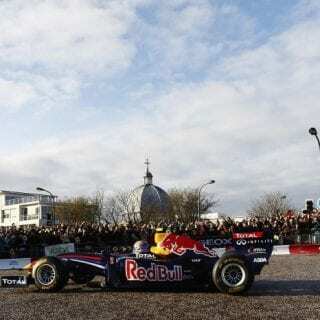 However, it was after a move to the Red Bull Racing team that Webber took his first F1 win in the 2009 German Grand Prix, having already finished second in China, Turkey and Great Britain. 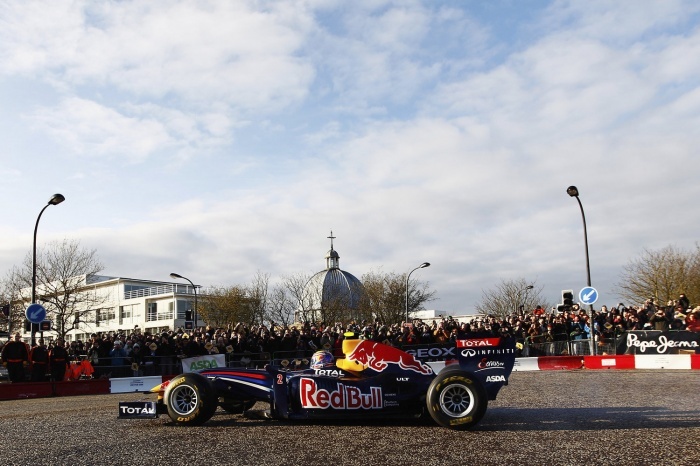 Since then, Mark Webber has barely been off the podium. In 2012, he took first places at both the British and Monaco Grand Prix and continues his remarkable career in the current F1 season.